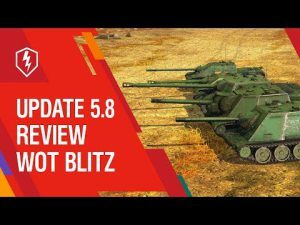 Innovations in update 4.3 for World of Tanks Blitz | WoT Blitz 5.9 - Fan Site! 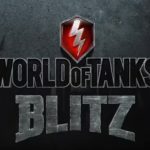 Today, we would like to share with you new information about future updates, which are expected in the World of Tanks Blitz. 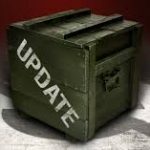 Let’s start with the upcoming update, which is expected in the near future, or rather patch 4.3 which will be released on October 11th. 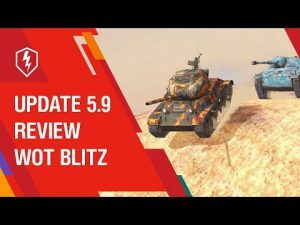 What’s new in update 4.3? Another level of the crew’s skills will appear – 7th. 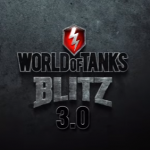 The opportunity will be added to transfer the unallocated combat experience from elite tanks to crew experience free of charge, as well as with an increased coefficient for silver and gold. With such changes, you will be able to level up the crew faster and get even more free experience. 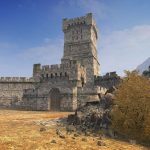 For experienced players – this is very good news. Now it is possible with the mind to apply the numerous combat experience that was acquired in battles. More details here. This innovation is not the only one in the upcoming patch. The technical characteristics of some combat vehicles will also change, for example, arming, speed of information and turns, reduce the scatter of the aiming. 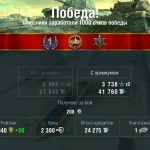 IS-7, what will reduce in this tank? Have reduced the arming of the board screens and much more.